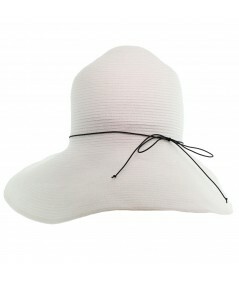 The Perfect Beach Hat! Keep Cool and Protected all Summer Long. 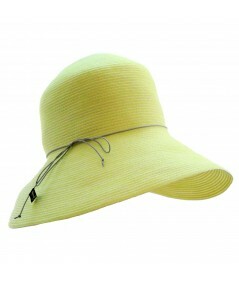 Reversible and Adjustable Colored Stitch Hat Features Large Brim with Divot.